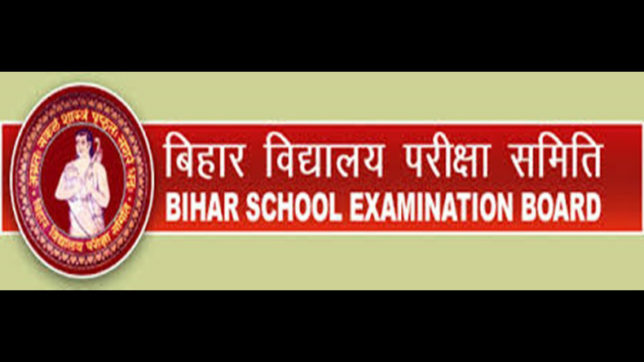 The JKBOSE 10t Annual Regular/PVT. 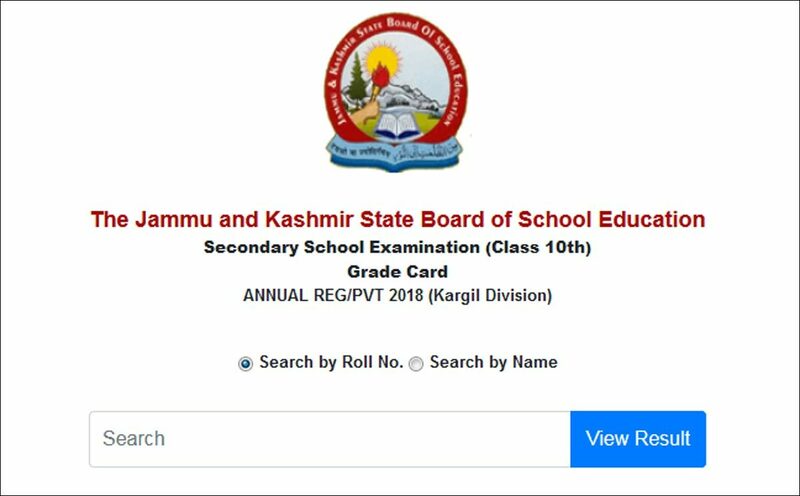 Result 2018 for Kargil Division has been released on its official website - jkbose.ac.in. 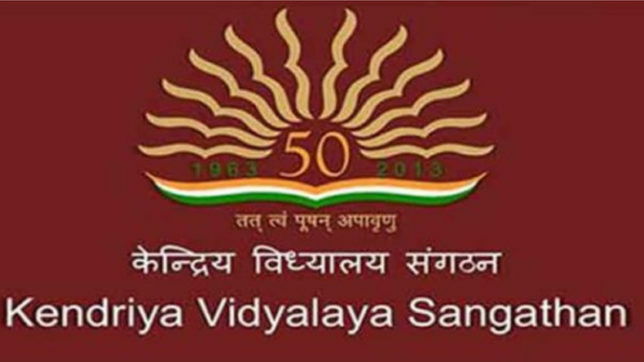 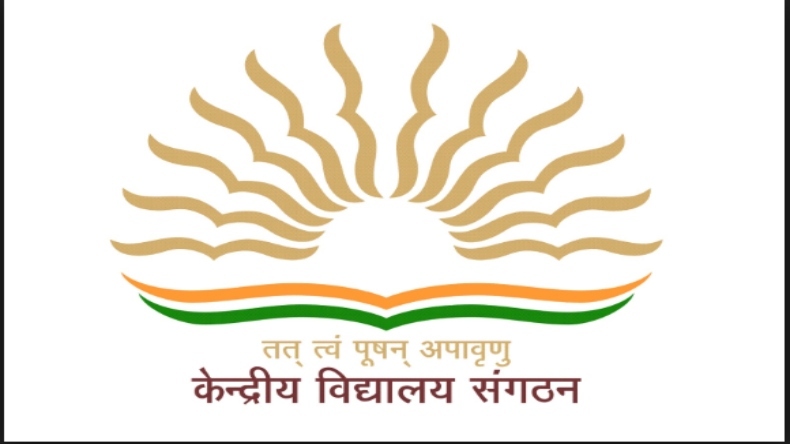 The candidates, who have appeared for JKBOSE Kargil Division Class 10 examination can check their results from the official website by entering their roll number or by their name in the form available on the website. 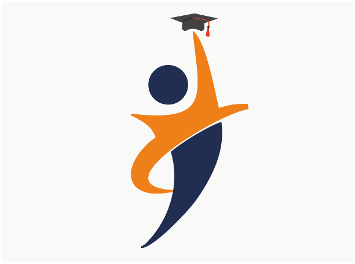 According to the sources the JKBOSE Kashmir Division result for Class 11th will also be released soon on the official JKBOSE website: jkbose.ac.in. 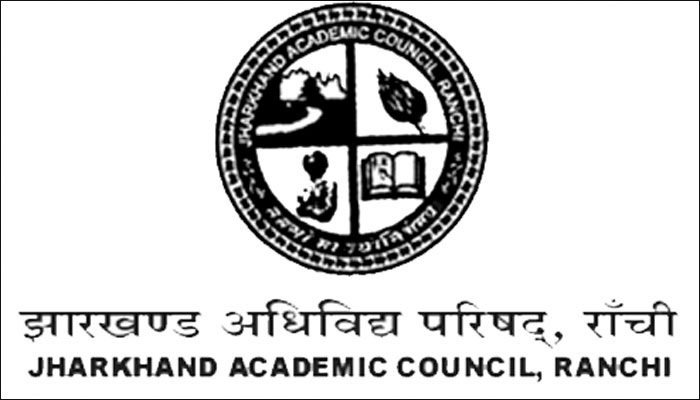 Earlier, the JKBOSE had released the Secondary School Examination (Class 10th) results for the Leh Division. 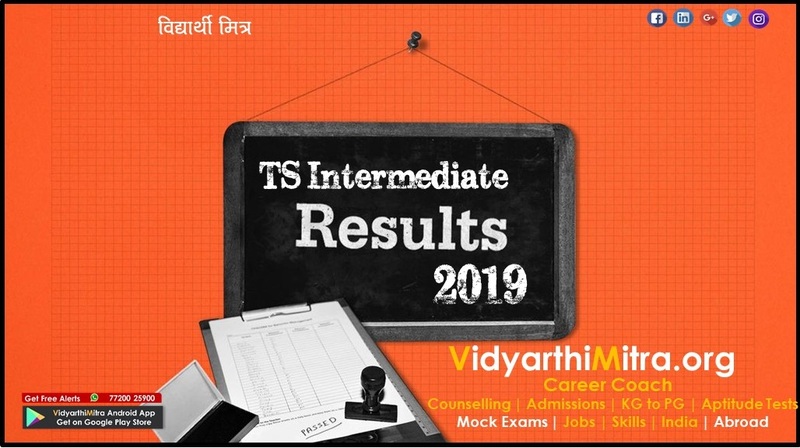 In case, you have appeared for the Leh Division Class 10th and wish to check your results, CLICK HERE. 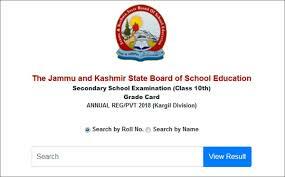 Here is the direct link for the Jammu and Kashmir State Board of School Education Secondary School Examination (Class 10th) Grade Card ANNUAL REG/PVT 2018 (Kargil Division).